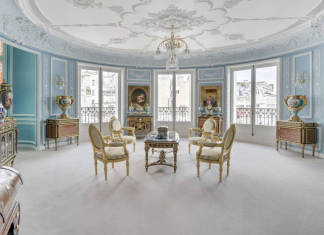 This luxurious 4th floor apartment is located in Paris, France. 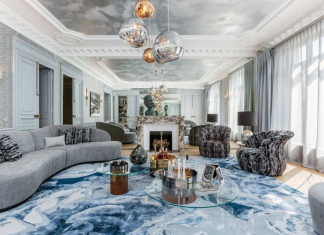 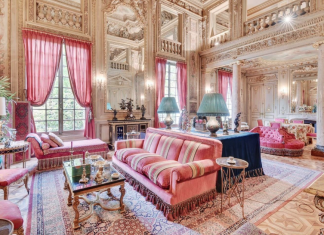 This opulent apartment is located in Paris, France. 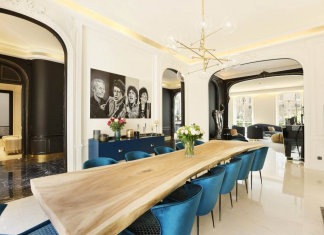 This beautiful apartment is located in Paris, France. 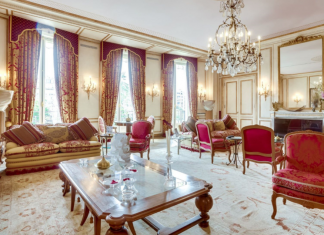 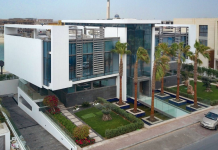 This luxurious apartment is located on the 2nd floor of a luxury building in Paris, France. 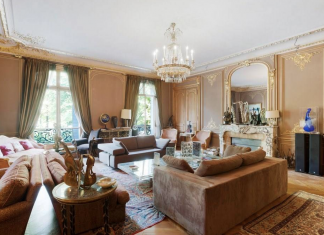 This luxury apartment is located on the second floor of a superb turn-of-the-century building located in Paris, France.